The Dão is one of the oldest Portuguese wine regions. It is a place where granitic soils force vines to work hard for their sustenance, producing small grapes that are full of flavor. 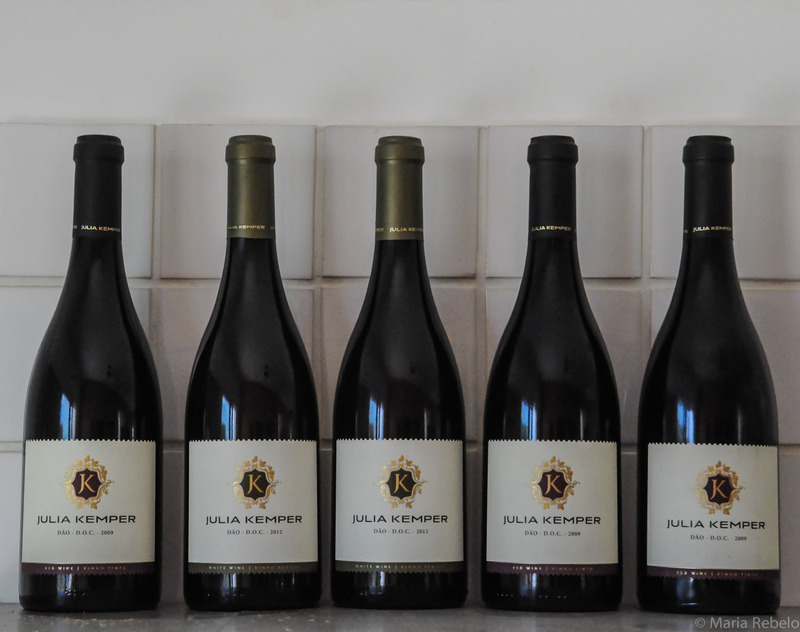 We heard wonders about Julia Kemper, a new Dão producer, and we finally got a chance to try her wines. We first opened a bottle of red wine made with Touriga Nacional, the queen varietal of the Dão region. The taste took us back to hot Summer days in the Dão valleys, when the sky is indescribably blue and everything is at peace. We then opened a bottle of white made with Encruzado, another emblematic Dão varietal, and Malvasia Fina. The taste reminded us of cool nights in the Dão plateaus, when all the stars come out to worship the beauty of the Estrela mountain. What a privilege it is to drink wines that take us on a journey to their terroir! Wow, I had the opportunity to have a bottle of this red wine. I never visit Dao valleys or know about it. But this wine taste great. From Mangualde, gateway to the Serra da Estrela ….